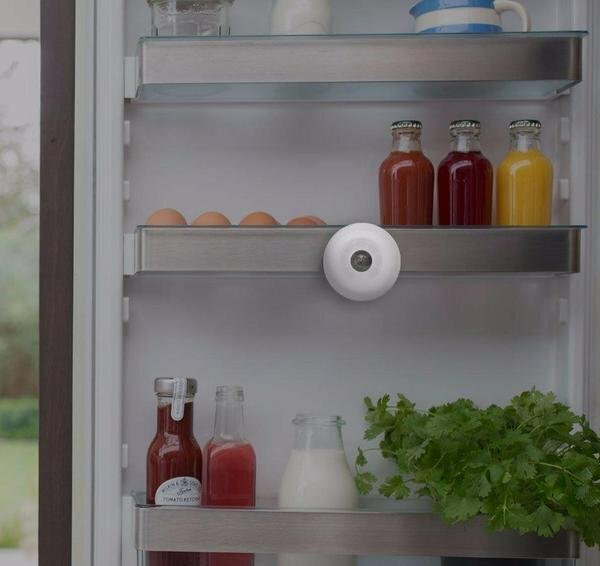 FridgeCam is the world's first wireless camera that can easily fit inside the fridge. It basically allows you to see the present items in the fridge via Smarter app from anywhere. You can see what you need to see because it took photo every time when you open the fridge. Then, it send you to smarter app. The best usage of this FridgeCam is that you can keep an eye on the usable and expired items. There are many other amazing features which you can see on its official store. This hunt has already been posted on SteemHunt. Please read our posting guidelines and if you have any questions, please join our Discord Group.